This entry was posted in Home Visits For Wills on May 20, 2017. Are you searching for a solicitor who provides home visits and hospital visits for wills and lasting power of attorney in Rochdale? Every adult should consider how they would like their assets handled upon their death. While it’s tempting to believe that your spouse or eldest child will adequately handle matters for you, it’s difficult to judge how people will react and behave. In most cases where there is no will, the law will dictate it for you. Similarly, appointing a power of attorney is also in your best interests. A long term illness may render you unable to make sound decisions. This will leave you vulnerable to con artists and fraudsters. With some careful forward planning, you can safe guard yourself and your family by seeking assistance from a solicitor. For clients living in Rochdale, home visits and hospital visits for wills and lasting powers of attorney are created by Sarah Dixon Solicitors. Our experienced team can help you make a will that offers many benefits. A will can prevent family quarrels, provide financial support for your partner upon your death, reduce your inheritance tax, appoint guardianship for your children and ensure that your loved ones benefit from your will. Whether you’re staying at your own home or in a hospital, we will be happy to visit you and offer a free first consultation. 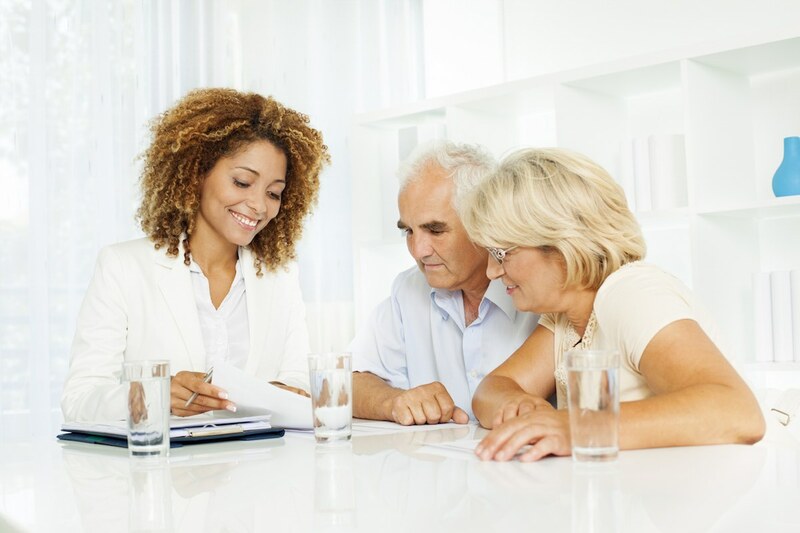 During this initial visit, we will provide guidance with regards to your will and or power of attorney. Our team will be happy to offer steps you can take to protect your property and assets from local authorities who are seeking payment. We will also impart valuable information about the possibility of incurring Inheritance Tax. If you need assistance in writing a will or power of attorney, contact a solicitor who conducts home visits and hospital visits for wills and lasting power of attorneys in Rochdale. Contact Sarah Dixon Solicitors today for some valuable guidance. Protect yourself and your family with a will and power of attorney.